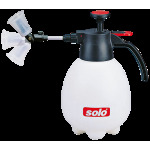 SOLO 401 COMFORT: A professional compact sprayer, equipped for use in wide variety of applications. 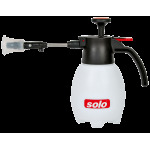 SOLO 401 COMFORT: A professional compact sprayer, equipped for use in wide variety of applications. 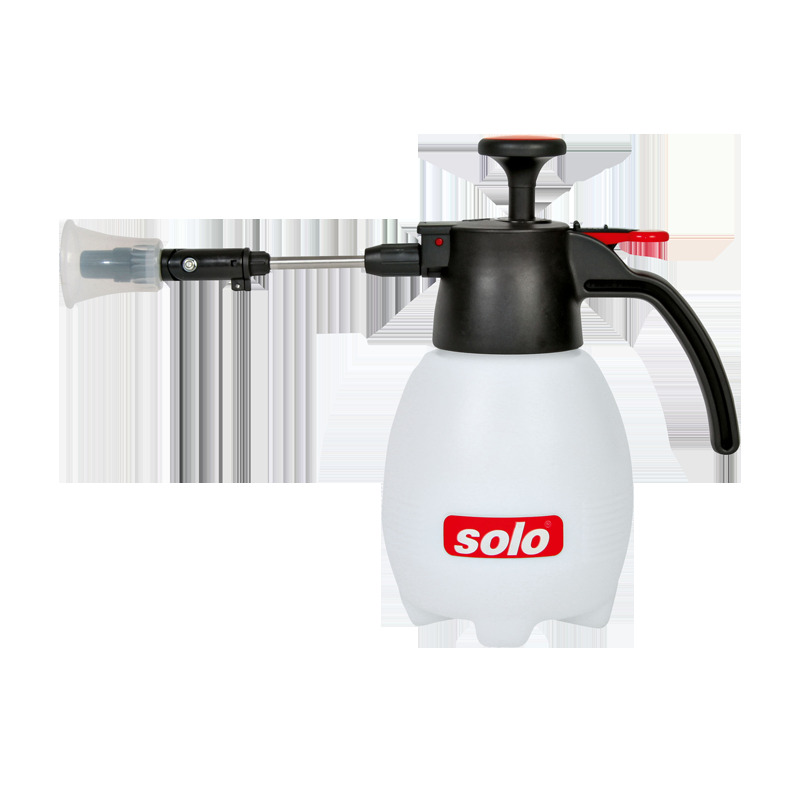 The robust pump reaches the required operating pressure after just a few strokes. 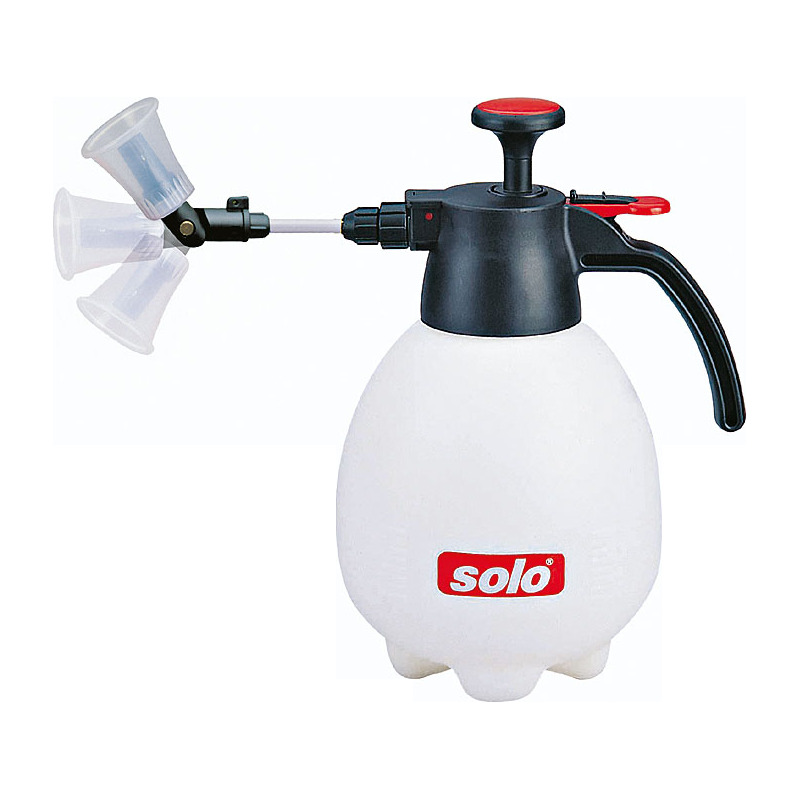 The high quality hollow cone nozzle is fully adjustable – from a direct jet to the finest mist. The pivoting nozzle – a standard feature – enables even overhead work. This makes it easy to reach even underneath leaves. 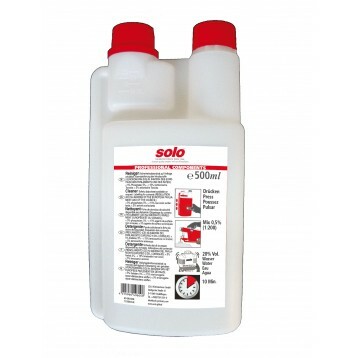 A flexible helper in the home and conservatory, for DIY projects and when protecting and caring for your car. 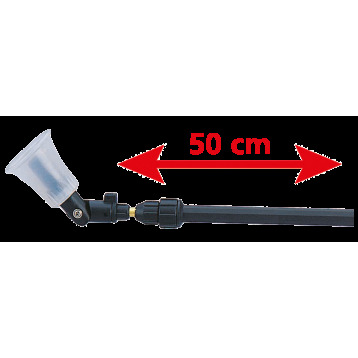 A telescopic wand, extendable to 58 cm, is available as an accessory..